David Helpling is featured on Sverre Knut Johansen’s third release on the Spotted Peccary Music label. 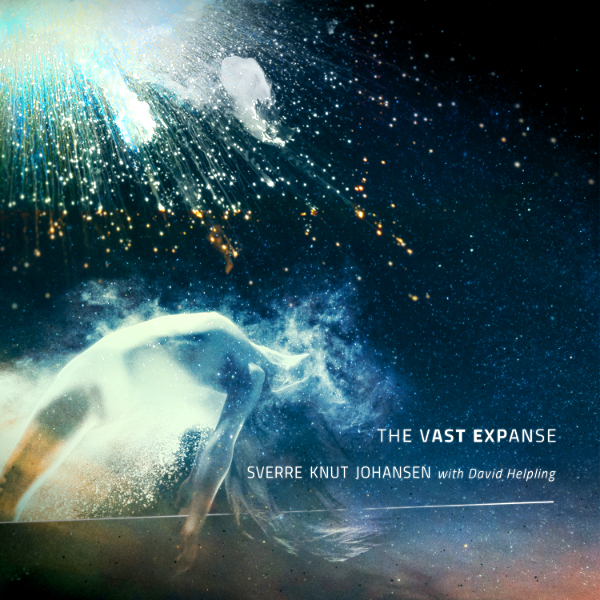 Johansen’s soaring melodies and detailed sequences, supported by Helpling’s spacial guitar textures and deep layered atmospheres, evoke finely tuned soundspaces filled with mystery and awe. It’s a fantastic sci-fi themed electro-symphonic trek through the limitless themes of origin, expansion, and creation.